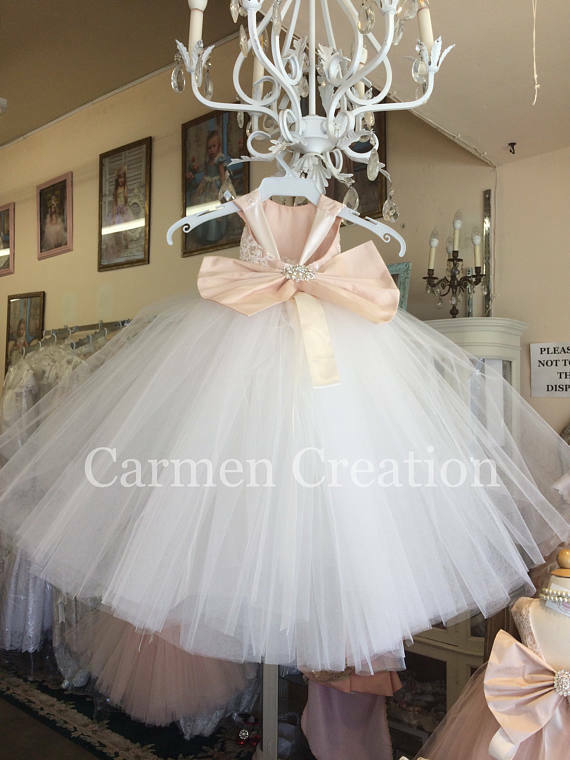 Our Mini Bride Flower Girl Dress is made from 100 Poly chantue, highest quality lace, soft puffy tulle, rhinestone waist decoration, large chantue bow w/brooch in the center. Our Mini Bride Flower Girl Dress is made from 100 Poly chantue, highest quality lace, soft puffy tulle, rhinestone waist decoration, large chantue bow w/brooch in center. 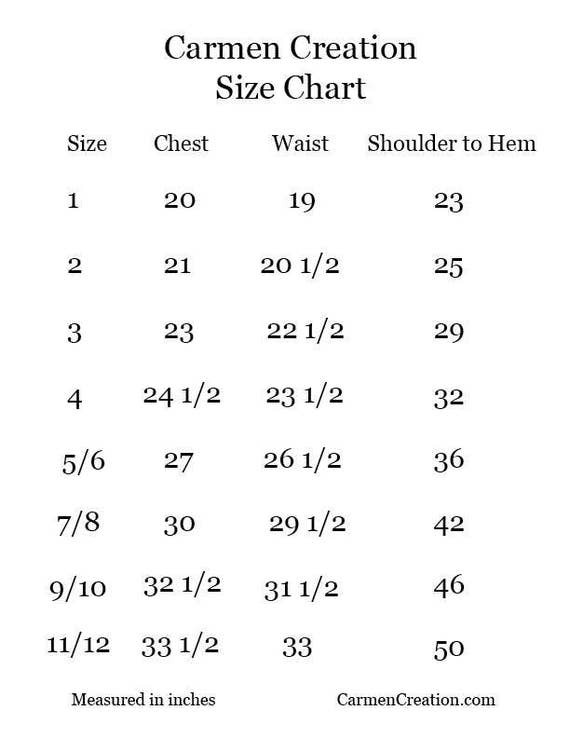 Dress has corset back for fitted look. NB – No Bling in waist.